The Middletown Branch of the NAACP is having a Black History Month Essay Contest that is open to ALL students! The deadline to submit your essay is Monday, APRIL 8, 2019. Good luck, Middies! Each first place winner will attend the banquet with a parent to receive a certificate, membership, and two (2) movie tickets. Other guests & winners must purchase a ticket. Under that, in the page center, place the theme NAACP Black History Contest "#BeConfident"
Font Times New Roman Size 12 pt. This contest is for ALL students (all ethnic backgrounds). Turn your essay or poster into your teacher. They will forward them to the school office secretary who will forward them to the NAACP. 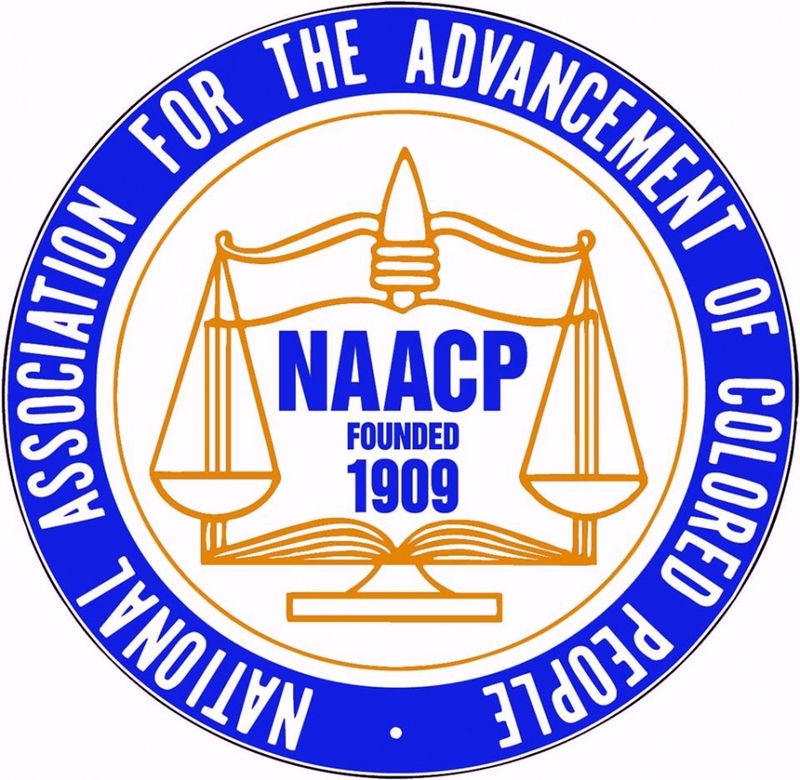 Winners will be announced at their school prior to the NAACP annual banquet. All schools should be saving their pull-tabs for that contest also!